Charles Hardee joined Paragon Wealth Solutions from a large regional financial institution with 20 years of experience in the securities industry. He is originally from Jackson, TN, and graduated from the University of Memphis with a B.A. in Marketing. Additionally, he is a member of Holy Communion Episcopal Church. Staci joined Paragon Wealth Solutions from a large regional financial institution. She possesses more than 15 years of experience in investment management and financial services. Staci is a graduate of Lambuth University and resides in Collierville, TN. 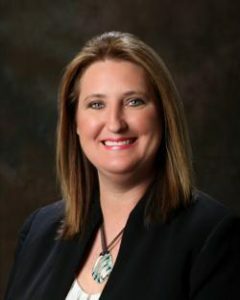 She is an active volunteer for Angel Street Ministries, a board member for the Collierville High School Baseball program, and a member of Collierville United Methodist Church. 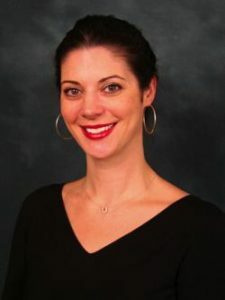 Audrey has more than a decade of experience in the investment services industry and has worked with Staci Jackson as a licensed sales assistant for seven years. She is a graduate of the University of Tennessee at Knoxville and resides in Germantown. 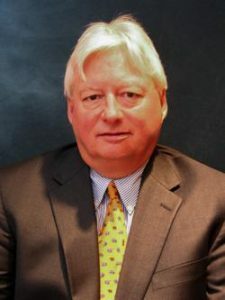 Brooks spent more than 30 years working in various positions of management at a large regional financial institution, including a 10-year stint managing the mutual fund division. He attended the University of the South at Sewanee, TN, and earned a degree in Financial Planning from Christian Brothers University. 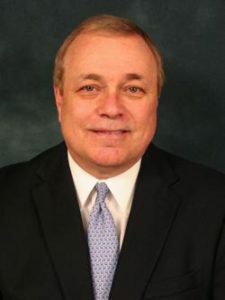 He currently serves as President of the Board of the Samaritan Counseling Centers of the Mid-South, President of Experience Art Memphis, and is on the Board of Playhouse on the Square. Dan Overbey is the president and managing director for Private Wealth Alliance, which manages investment programs for community banks across the U.S. With 25 years of wealth management leadership experience, Dan also serves as president of the Bank Insurance & Securities Association, the largest industry association serving banks and financial institutions engaged in the securities, insurance, and wealth management. Additionally, Dan serves on the Executive Leadership Council with LPL Financial, the nation’s largest independent broker dealer. 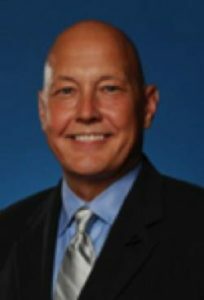 He graduated from the University of Memphis, Fogelman College of Business. Securities offered through LPL Financial, Member FINRA/SIPC. Insurance products offered through LPL Financial or its licensed affiliates. Paragon Bank and Paragon Wealth Solutions are not registered brokers/dealers nor affiliates of LPL Financial. *As reported by Financial Planning magazine, June 1996-2013, based on total revenue.